Just announced – IBBY have released their 2017 list of Outstanding Books for Young People with Disabilities. From the 201 books submitted from 26 countries, 50 books have been selected, representing a wonderful, international array of excellence. Read the full list on Toronto Library’s blog . An annotated list will be launched at the Bologna Book Fair (and I will add a link to the online pdf when it becomes available download the pdf here) – and we look forward to featuring reviews of some of the English-language books selected here on MWD, written by IBBY librarian Debora Pearson. (You can read her reviews of books from the 2015 list here). 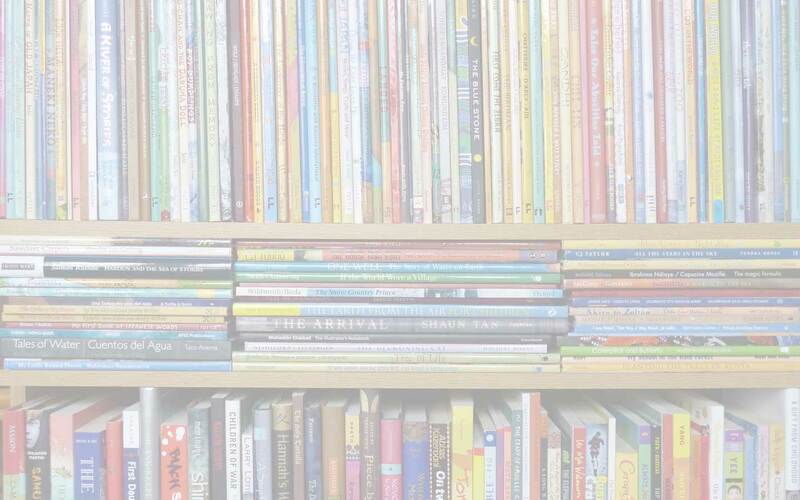 All the books selected for the 2017 list will join the IBBY Collection of Outstanding Books for Young People with Disabilities, held in the North York Central Library in Toronto, Canada. To find out more about the collection, read Lead Librarian Leigh Turner’s article written for MWD last year. 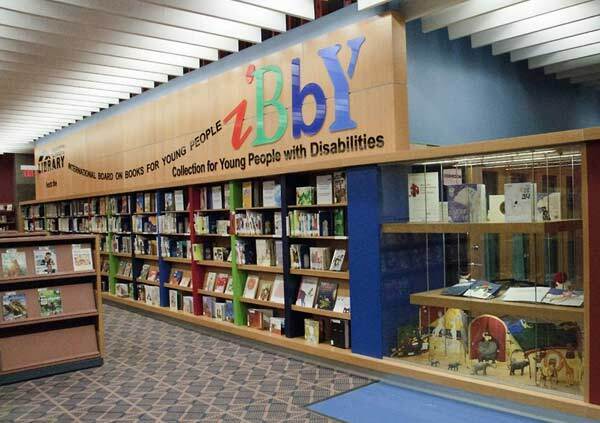 IBBY Collection for Young People with Disabilities. Bookmark.